Gifts to get your Mom for Mother’s Day! 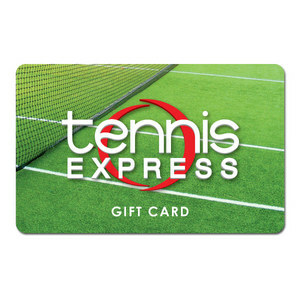 Show your mom how truly special she is with some sweet tennis gifts from Tennis Express! We know not all moms can be your personal tennis coach, but they can certainly be your biggest cheerleader when you’re on the court. In preparation for Mothers Day, Tennis Express has put together a list of “Gifts for Mom”, and these are some of my favorite picks that will make her day special! Every tennis mom out there will love these Women’s Kingsley Tennis Backpacks from Ame and Lulu. There are six different options that mom’s can choose from to match a certain outfit and stand out from her team. 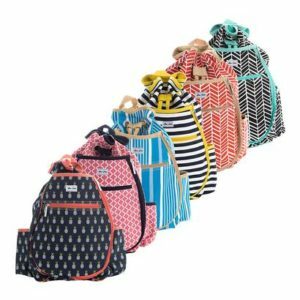 These backpacks have two side pockets perfect for storing tennis balls, water bottles, sports drinks or sunscreen. There is a large exterior pocket to hold up to two racquets as well as a small zippered outside pocket to hold smaller accessories. In the back is a large compartment with a snap closure and drawstring great for active moms on the go. 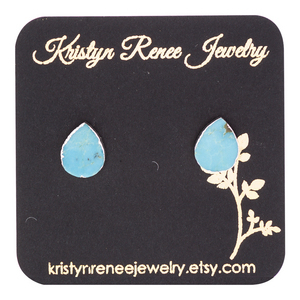 These Gold and Silver Plated Turquoise Stud Earrings by Kristyn Renee will make your mom stand out. These are perfect to wear on the tennis court or in a formal setting. 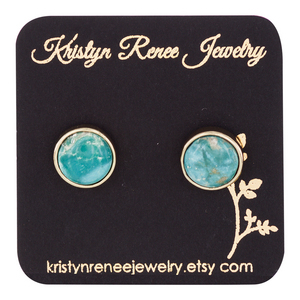 You will see gold and silver plating on the backside of the earrings with a druzy turquoise stone in the middle. These earrings are handmade and will really make your mom feel extraordinary. 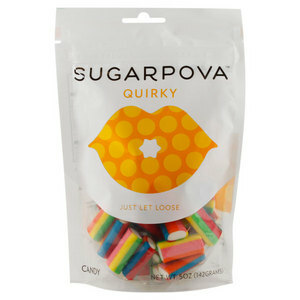 Sugarpova is a must-have for any mom this Mothers Day! 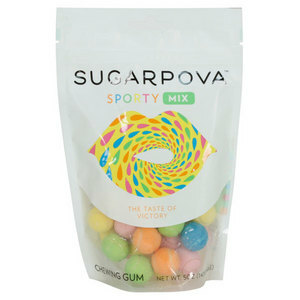 Sugarpova has a wide selection of candy to satisfy any cravings. There is Classic Dark Chocolate if your mom always likes chocolate. There is Sporty Tennis Ball Gum if she likes to chew on the court or on the go. My personal favorite is the Quirky Strawberry-Vanilla Soft Chews, which are truly delicious. 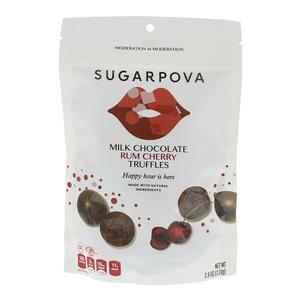 This gift will surely make mom happy and you will benefit the Maria Sharapova Foundation with your purchase. The Supergoop At Play Value Set is perfect for any mom that needs some protection from the sun wherever she goes. Supergoop prides itself on making products that are great for the outdoors and keeping people mess free when it comes to sun protection. This play pack comes with an “In the Sun Shine Daze” tote bag and includes a Supergoop Everyday Sunscreen, Mint Infused Lip Balm, Skin Soothing Mineral Sunscreen and Antioxidant-infused Sunscreen Mist with Vitamin C. Each of these products are made with unique formulas to defend the skin from radiation and keep your mom’s skin glowing. 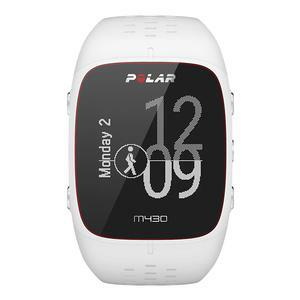 Any mom that loves a combination of technology and health will love the Polar M430 Smartwatch. This watch will help her reach daily goals thanks to the integrated GPS tracker, heart rate monitor, LED optical sensors and smart coaching technology. Additionally, this watch has an extended battery life capable of working for up to 30 hours along with a rechargeable battery. Is your mom ready for the sunshine? Whether you live in a sunny state already or getting ready for the summer sun, our Solar Bat Sunglasses are a perfect gift for Mom. She can protect her eyes in the car, on the beach, or on the court. Solar Bat sunglasses are designed to protect and enhance vision with their unique gradient tints. These sunglasses have a hydrophobic coating so the lenses can resist sweat, oil, dust, and dirt while Mom is moving. The Mission Instant Cooling Towels are perfect for Mom on those hot summer days when she needs to cool off. 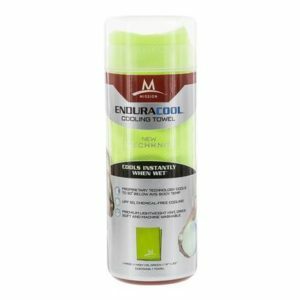 These towels are made of soft microfiber and are designed to be used with water or ice so Mom can cool down quickly. 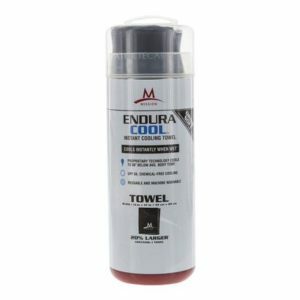 The towel can stay cold for hours and has an Ultraviolet Protection Factor of 50. Your mom will be ecstatic to see this present and genuinely feel cherished. 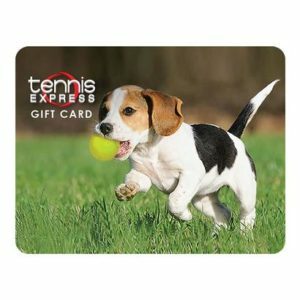 If you went all-out last year and can’t possibly find anything to top that, don’t worry: a Tennis Express Gift Card is the perfect gift for Mom! Keep the amount small or spoil her when you choose to fill the card with 10 to 300 dollars. This could be her chance to buy that new racquet, bag or tennis outfit she’s been wanting for a long time. Whether your mom plays tennis, enables your tennis obsession, or is your biggest supporter, you can still make the most of her Mothers Day with these great gifts to fit her lifestyle. Also check out some of our other blogs for Moms! ← Top 6 Women’s Shoes For The 2018 Clay Season!